If you spend most of your time on Twitter like I do then it pretty much feels like Halloween right now. Everyone I know is spending their time counting down the days until Autumn arrives and although I hate the cold weather, I do like switching up my beauty regime when the colder season begins. 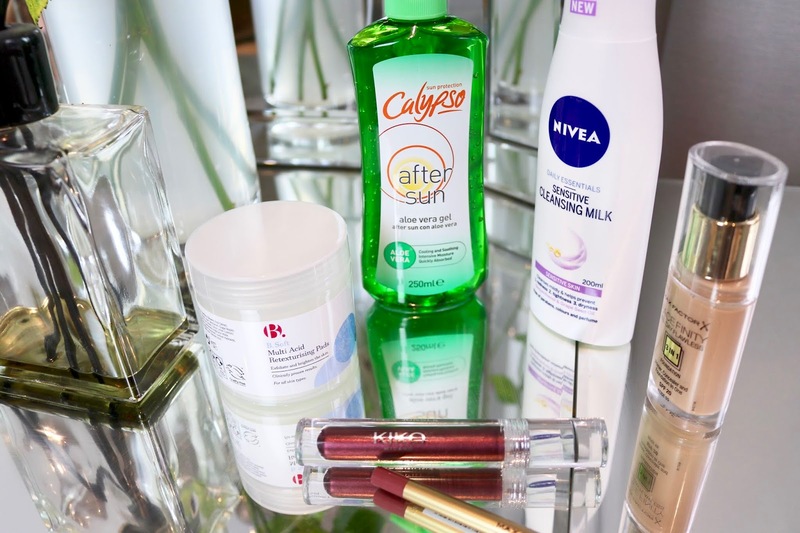 I am pretty excited about today's blog post because I was contacted by Chemist.co.uk, an online chemist that provides a pretty impressive range of products that includes cosmetics, medicine, hair and everything in-between. I was kindly asked to pick a range of different products that I'll be using now that the autumn is arriving at our door. 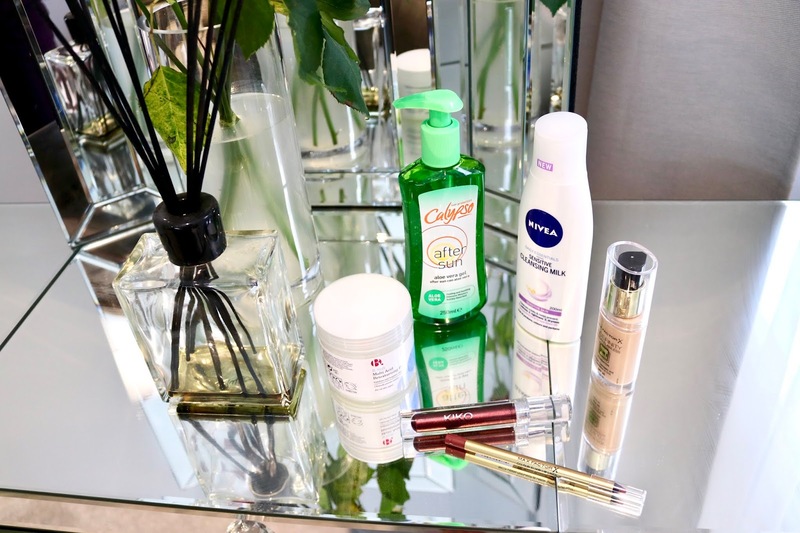 So for today's blog post, I will be talking about what will be changing in my summer beauty routine and how I prepare for the autumn season with the help of Chemist.co.uk. From skin routines to make-up products, the autumn season is waving goodbye to the sunshine and I will be storing my bright pink lipsticks for next year! Let's start with the obvious, make-up. For me personally, my make-up can change quite a bit in the colder seasons because I love reaching for darker lipsticks and wearing a heavier coverage on my face. I don't usually feel confident enough to wear rich plum shades in the summer, especially when I am on holiday but it feels so satisfying wearing a darker lip colour when you are wearing a faux fur coat and knee length boots. Of course there are no rules for what make-up you use but I personally prefer to wear darker tones in the autumn and winter. I decided to click on the Max Factor Elixir Lip Liner in the shade 06 Mauve Moment and add this to my basket. As you can see from the swatch on the right, the pop of purple is not too bold so it would be perfect for everyday wear in the autumn weather. 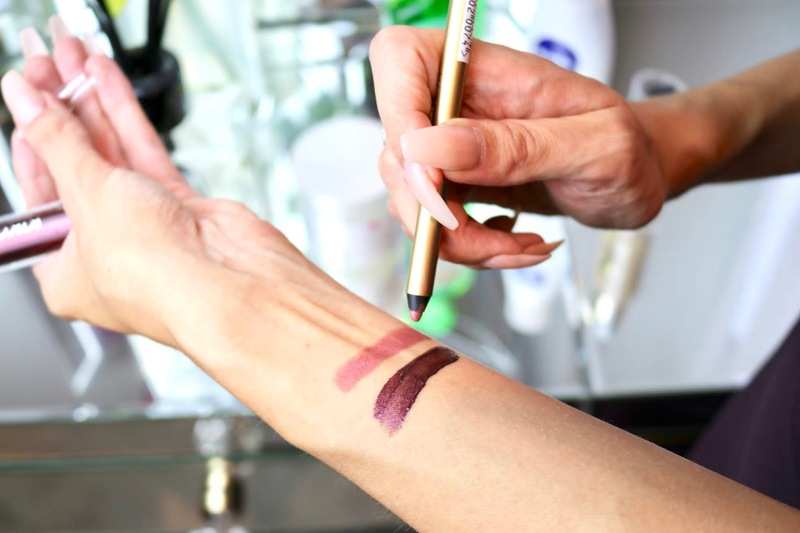 I think this is a great beauty product for transitioning from my regular summer lip liners and the formula is really hydrating on your lips. I have also been applying the Kiko Jelly Jungle Liquid Lipstick in the shade 04 to add extra definition. The next Max Factor product I found on the Chemist.co.uk website is the Max Factor Facefinity 3 in 1 foundation, now of course I still wear foundation in the summer but not only does my skin tone get lighter but I usually need a thicker coverage for the colder seasons. I actually wore concealer and pressed powder while I was in Alicante but in September, I usually reach for a long lasting foundation that can keep the rain and drizzly weather from turning my skin red and flushed. Chemist also have the Max Factor Pan Stick foundation available on their website if you are looking for an easy application, a stick formula will be your best bet. For skin care, I want to try and keep my summer tan for as long as possible and I think after sun is a great product for keeping your skin hydrated. I found the Calypso After Sun Aloe Vera Gel on the Chemist website and I was eager to see how it would help my tan after I returned from Spain. The gel formula is incredibly cooling and it makes my skin feel very soft and smooth. Luckily I haven't had any of my tan peel away so if you are looking to keep your summer tan for September - grab some after sun! Not only can it prevent your tan from peeling but if you are burnt, the aloe vera gel can heal and cool burnt skin. Now when the colder weather arrives so does the central heating and this can be very drying for your skin. I pay extra attention to my skin care routine in the autumn weather because my skin reacts differently to a colder atmosphere and I like to make sure my make-up, dirt and any impurities are carefully removed. I love using a cleanser that can really protect my skin without making it irritated from the ingredients which is why I picked the Nivea Daily Essentials Sensitive Cleansing Milk. Not only is the price reduced on Chemist.co.uk but the formula is great for removing heavy make-up and it doesn't contain alcohol, perfume or parabens. What a wonderful post! It is so important to change things up when the seasons switch. 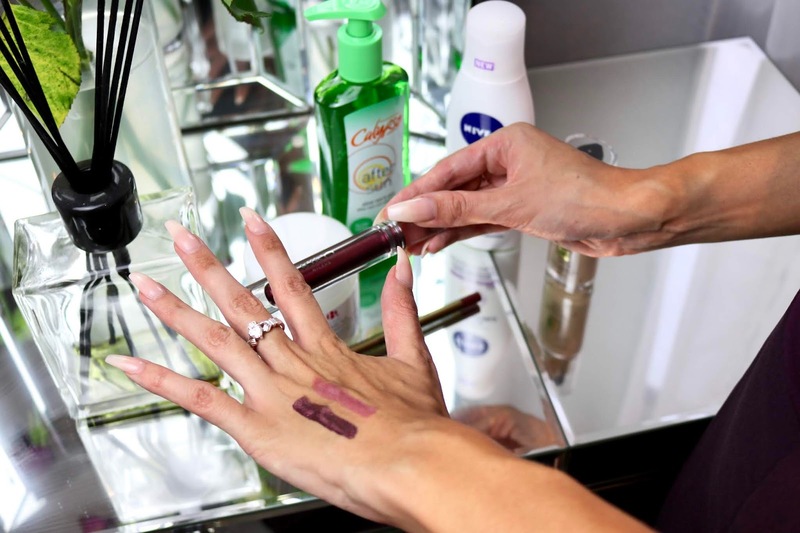 Love purple lip colours for fall.